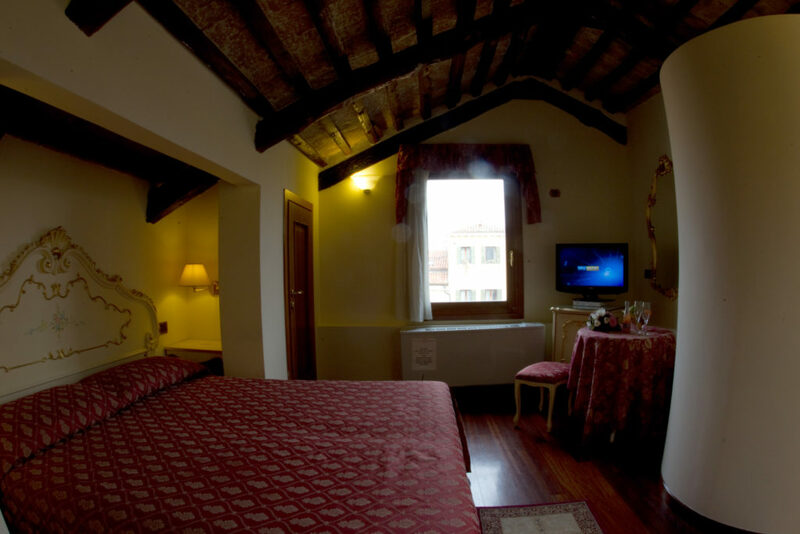 Truly pleasant and with an inviting ambiance thanks to the lacquered furnishings inspired by 18th-century Venetian style and the terracotta floors enhanced by red and gold fabrics, the rooms of Locanda Poste Vecie are perfect for the comfort and services they provide as befits a room-rental facility in Venice. 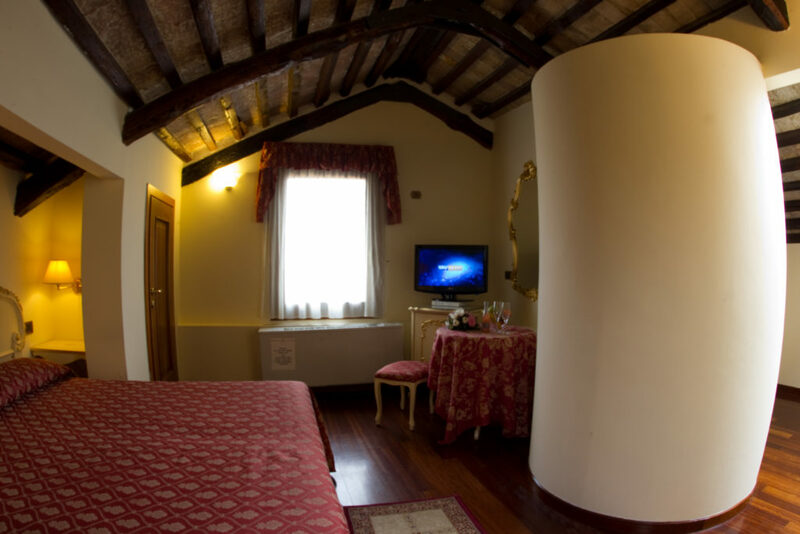 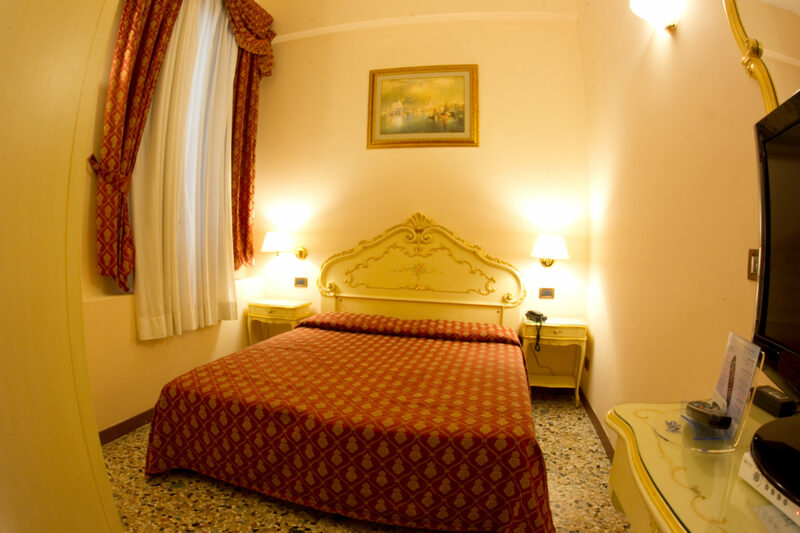 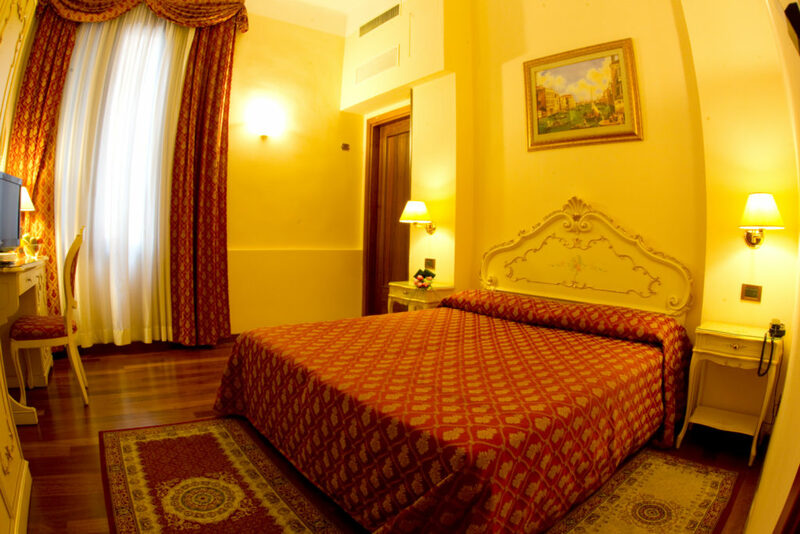 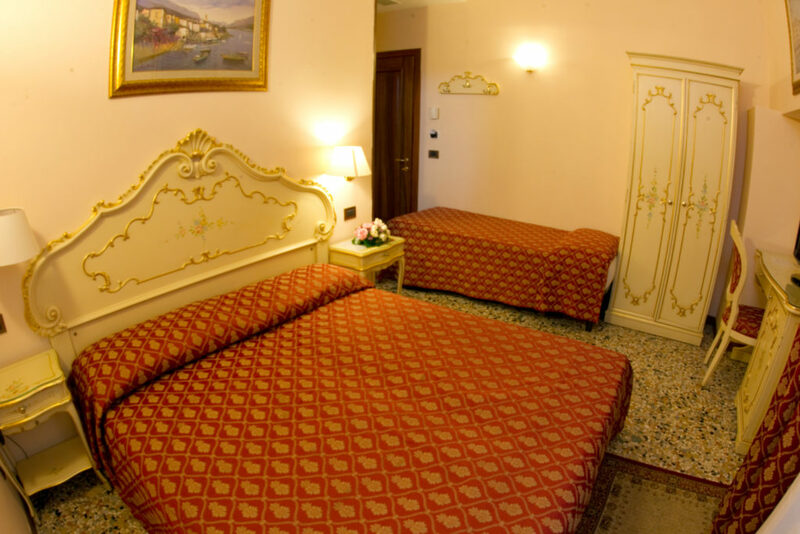 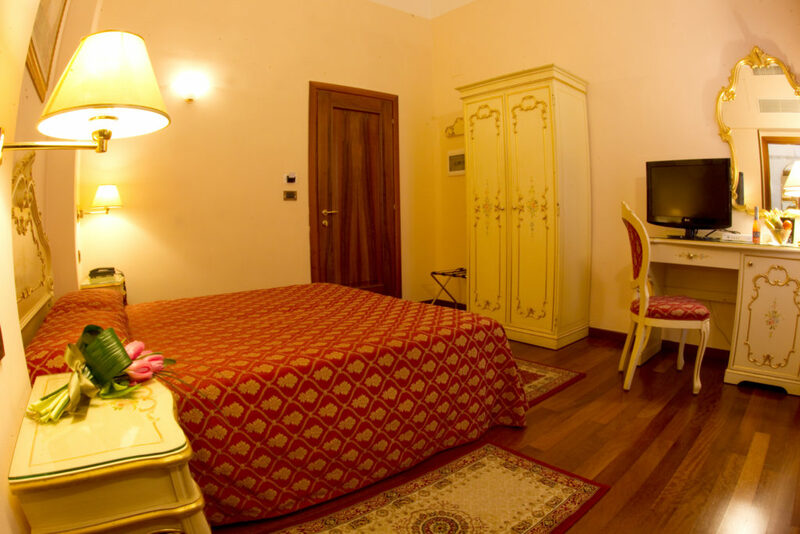 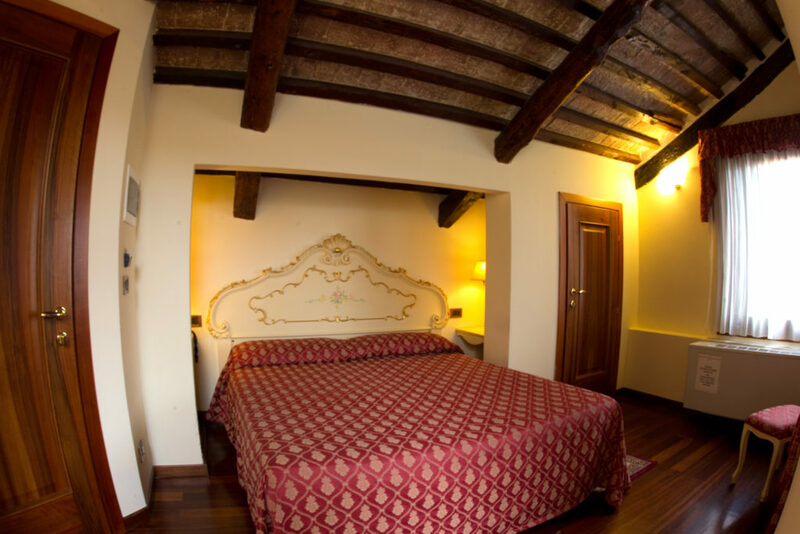 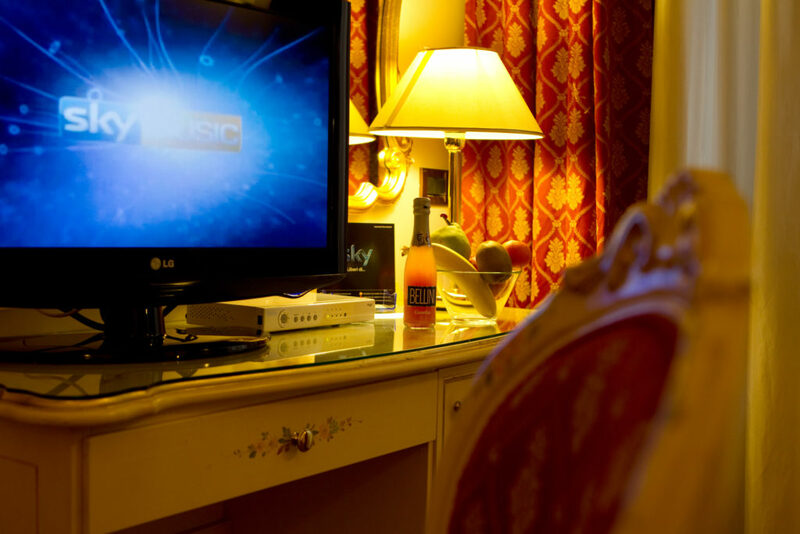 Bright and spacious and offered as Classic or Superior, with pleasant views over the Pescheria and the Grand Canal, rooms are available as single, double, master, and with the addition of a bed, as triple.  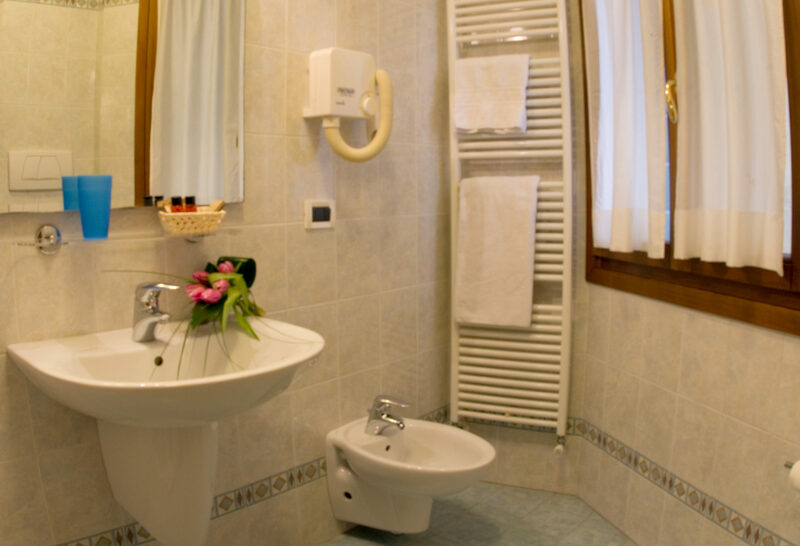 Some are reserved for non-smokers and decorated with non-allergenic materials, and all have a private bathroom with bathtub or shower, hairdryer, TV telephone, mini bar, safe and air conditioning.